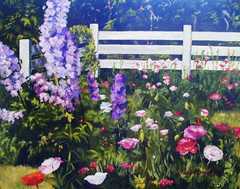 Mary has her degree in fine arts from the University of New Hamsphire and has been teaching oil painting for the past fifteen years. 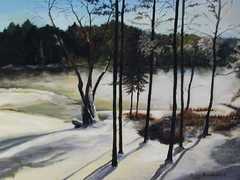 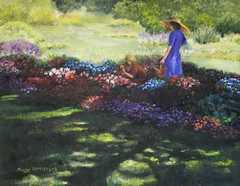 Her paintings have won numerous awards and are in private collections throughout the United States and Canada. 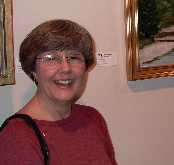 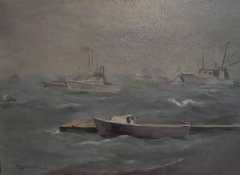 She is a member of the New Hampshire Art Association and a Signature member of the prestigious Copley Society of Boston. 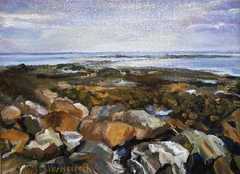 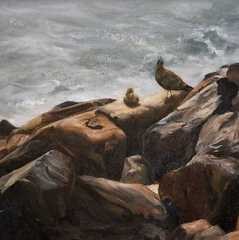 Her favorite medium is oil on canvas and she describes her painting style as representational. 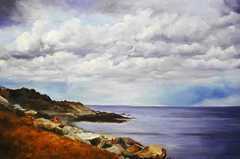 While preferring landscapes, seascapes and people, she does all subjects and is especially drawn to mood and atmosphere in her paintings.